Rud by Rudsak winter 2013. 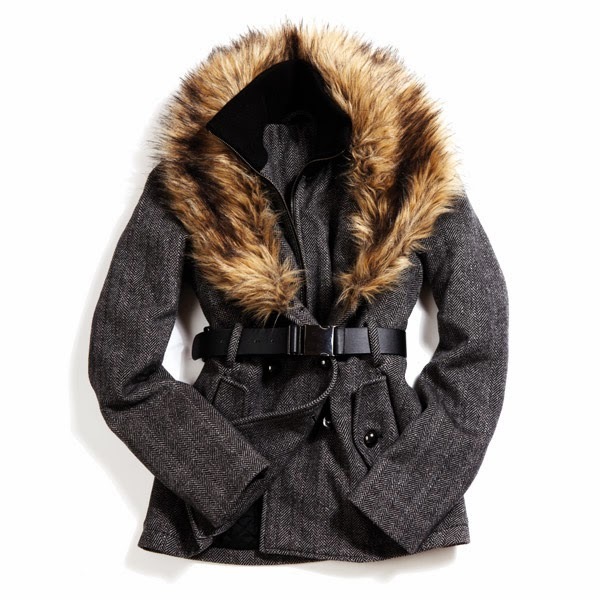 Staying warm can still be stylish when you throw on one of these coats from Rud by Rudsak. The Canadian brand is known for creative and modern coats that not only make a statement but also keep the cold away. Founded in Montreal, the creative head is Evik Asotoorian and he makes sure to keep the brand's design aesthetic edgy yet contemporary. Puffy coats are streamlined so you don't look like a big marshmallow. Styles are perfectly shaped for a woman's body. These are coats that are certainly good enough for both work and play. Scroll down to check out the runway show for the winter 2013 collection of coats.